Sure Petcare, the pet technology specialist, will be previewing the latest cat door technology, the SureFlap Microchip Cat Door Connect, at the Cat Lovers Show, to be held at Melbourne’s Royal Exhibition hall on 8 and 9 September 2018. 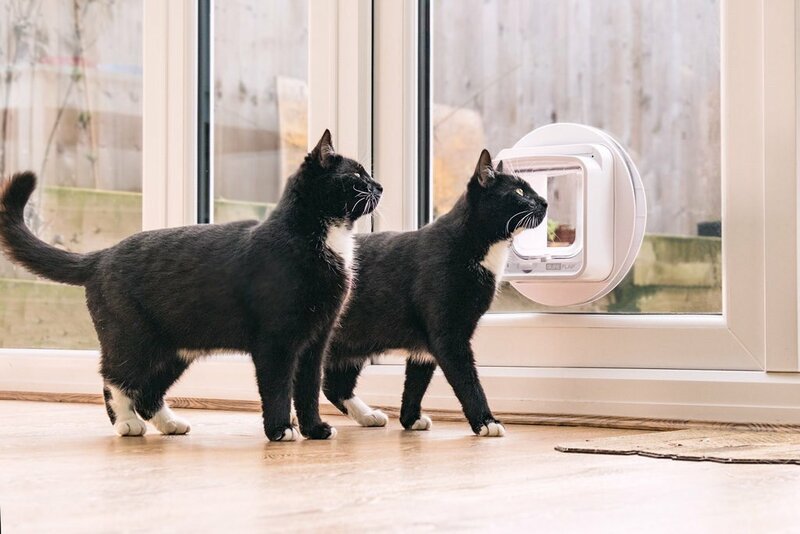 The SureFlap Microchip Cat Door Connect allows cat owners to lock or unlock the door as well as set permissions for more than one pet from their smart phone or tablet. Used with the Sure Petcare app, owners can also monitor their pets’ behaviour, identifying changes in patterns for proactive pet care. Its standard size also makes it a drop-in replacement for many existing cat doors. Visitors to the Sure Petcare stand, number 350, will be shown the latest in pet technology designed to support busy pet owners to provide the best care for their pet. “This is the first time that we have participated in the Cat Lovers Show and we are looking forward to sharing our vision and products with the cat lovers community,” Graham Taylor, national business manager, Sure Petcare Australia, said.